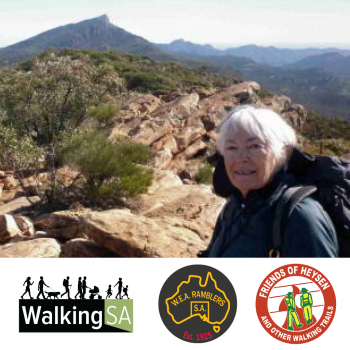 Liz O’Shea joined the WEA Ramblers Bushwalking Club in 1979. 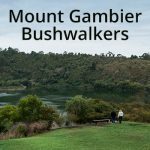 Current Ramblers records commenced in 1985 and these show that she has completed 543 scheduled club hikes, and it is estimated that she was the leader on probably 60 of these. 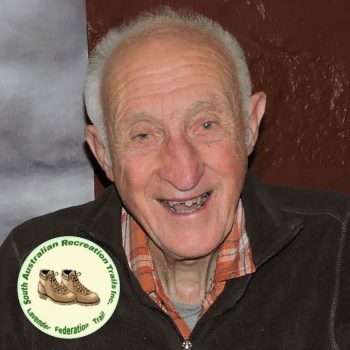 In more recent years she has also walked with ARPA Bushwalkers. 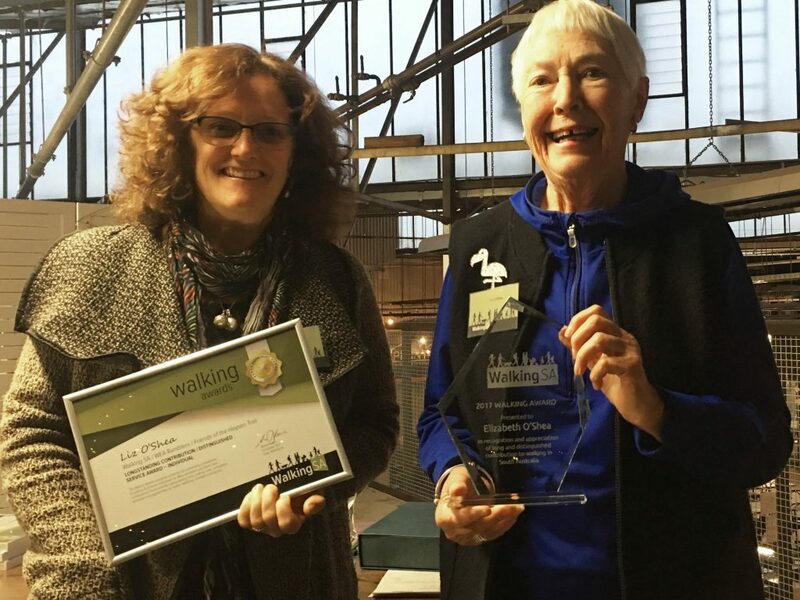 Liz was a member of the committee of the WEA Ramblers for many years including Club Leader for three years. 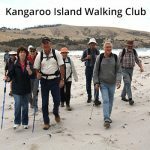 She joined the Friends of the Heysen Trail about 1990, and served on the committee, including as vice-president and public officer for one year. 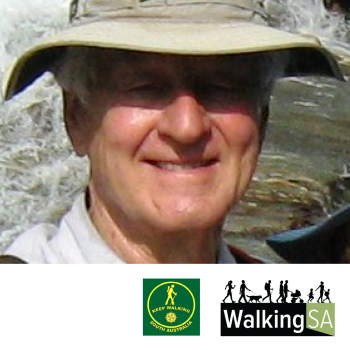 She served on the committees of Walking SA (both the main committee and the trails access committee) from the 1990s, until the recent restructure. She was President of Walking SA in 2003-2004 and later served as Honorary Secretary. 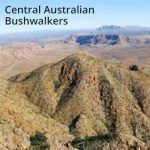 During this time she represented Walking SA on the Trails Coordinating Committee / District Councils / Surveyor General over road reserves disputes. 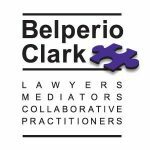 In 2011 she served as a member of a committee involved in the submission to the Community Recreation and Sport Facilities Grant (ORS). 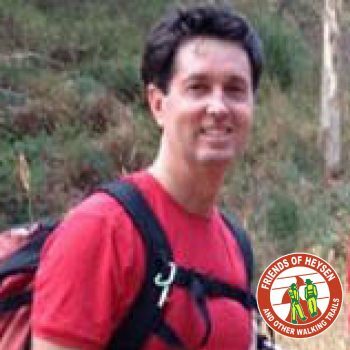 This was successful and resulted in the Mount Lofty Ranges Trails Project which has been an ongoing project. Liz is the Convenor of the project committee. 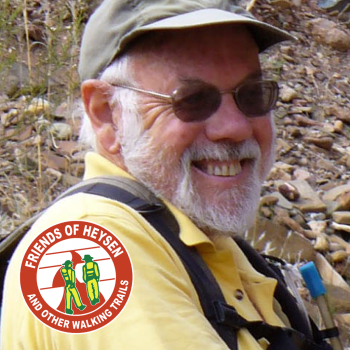 In the 1990s Liz participated on trails maintenance with Terry Lavender, Thelma Anderson and Betty Wise and helped mark the Heysen Trail, including north of Burra and at the Saltia Steps near Quorn. 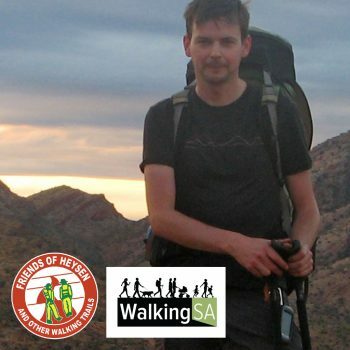 She worked as a volunteer with the Friends of Parks Walking Trails Support Group with Rob Marshall and Sue Barker including formation of the new trail on Mt Remarkable and maintenance on Mt Brown/Dutchman’s Stern and Flinders Ranges Trails. 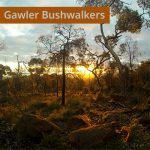 As a member of WEA Ramblers she took over from Doug Leane in the 1990s as Heysen Trail Maintenance leader for Section 8 (Piccadilly to Norton Summit) and continues in this post. In 2002 she led a WEA Ramblers team on the installation of signage on Stage 1 of the Lavender Federation Trail. 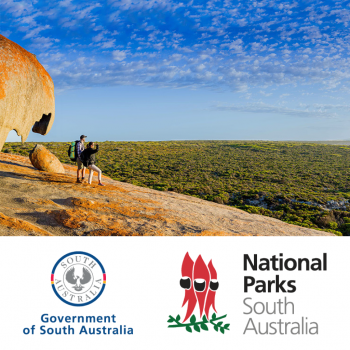 She has also occasionally helped with “Greening” activities with Friends of the Heysen Trail. 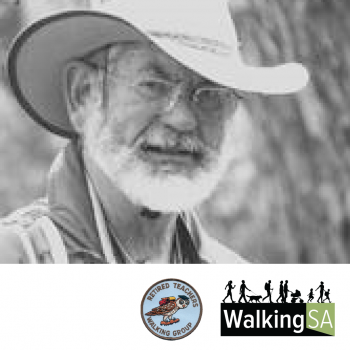 Liz has been involved in various Walking SA activities including the “Opening of the Walking Season” events at Springton, Eden Valley, Mylor, Truro, and Para Wirra; the Caravan and Camping show; the tenth anniversary of the completion of the Heysen Trail; and the 2003 celebration of the work of Terry Lavender. 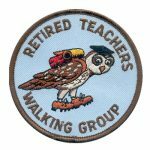 While Liz is now restricted in her walking activities, she maintains a continuing commitment to walking as a member of WEA Ramblers. She represents the club on the WEA Clubs Incorporated committee as Treasurer and Membership Secretary. She is the coordinator of WEA Ramblers volunteers for maintenance of Section 8 of the Heysen Trail. 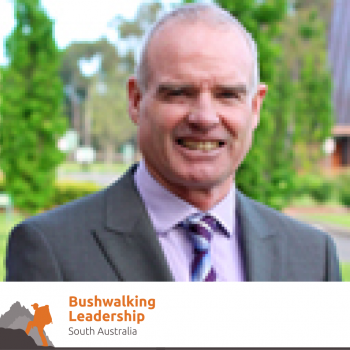 Liz is also the convenor of the Mt Lofty Recreation Trails project committee. 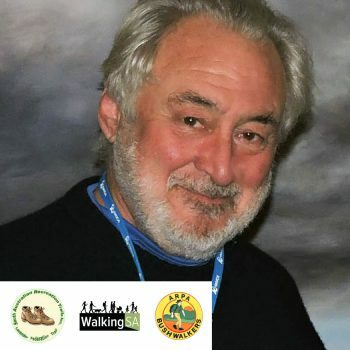 Liz is a member of Friends of Parks Walking Trails support Group, a member of SARTI (Lavender Federation Trail), and a member of ARPA.